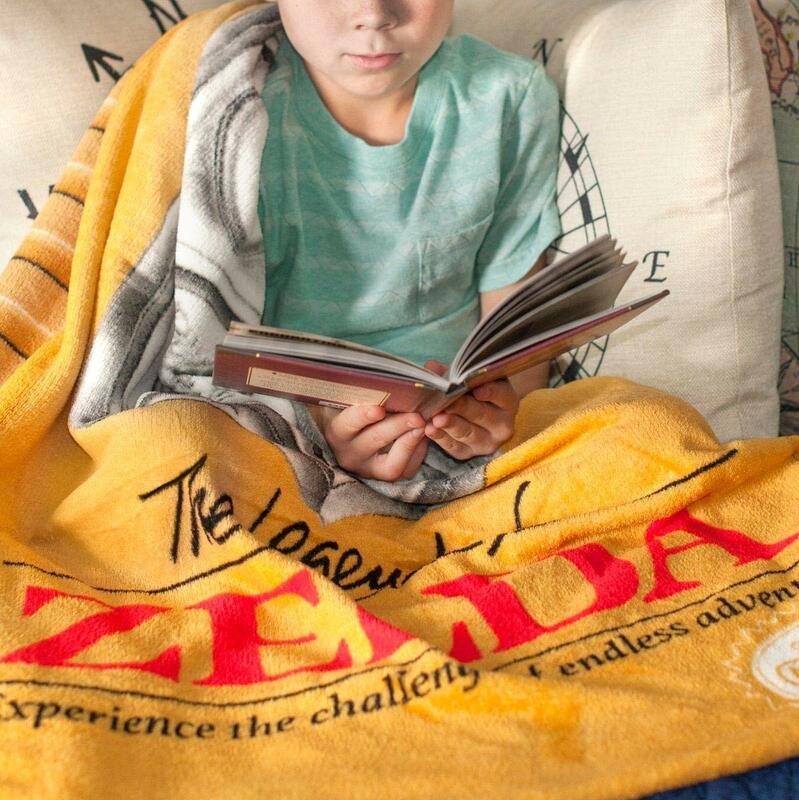 SNUGGLY AND WARM: The Nintendo The Legend of Zelda gold cartridge lightweight throw blanket is soft to touch-perfect for a cozy night of gaming! 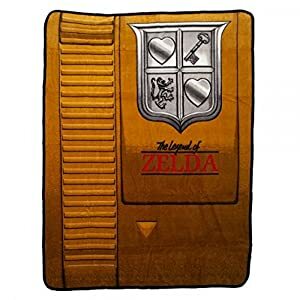 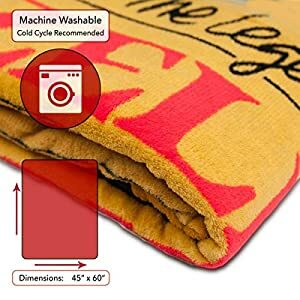 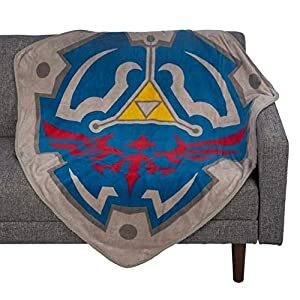 Franco Manufacturing Co. brings you the Toynk Exclusive Nintendo classic game, Legend of Zelda gold cartridge fleece throw blanket. 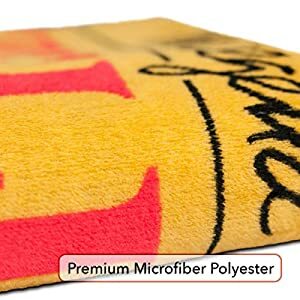 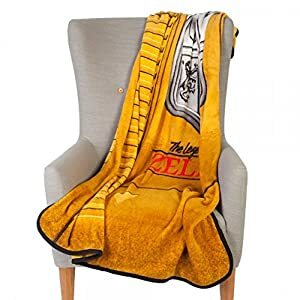 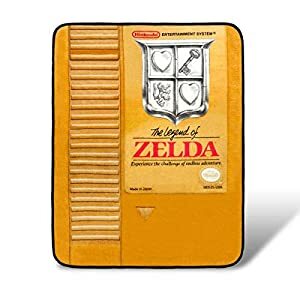 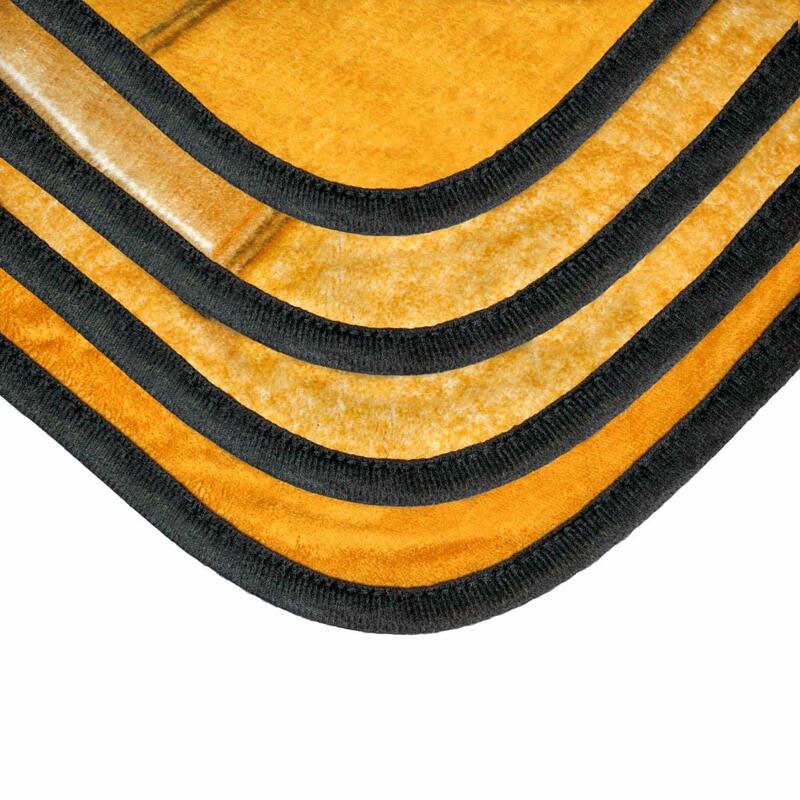 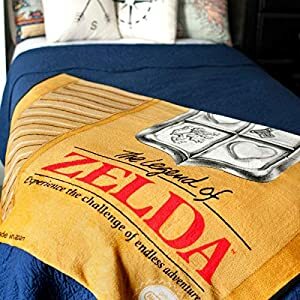 This unique blanket is Made from one hundred% polyester and gold fleece, comes with the custom graphics of Nintendo games – Zelda Gold Cartridge. 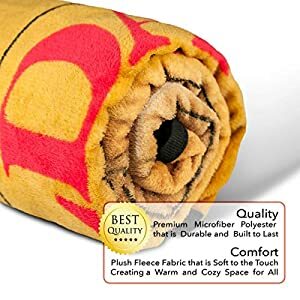 It is a charming to the look and addition to any living space. 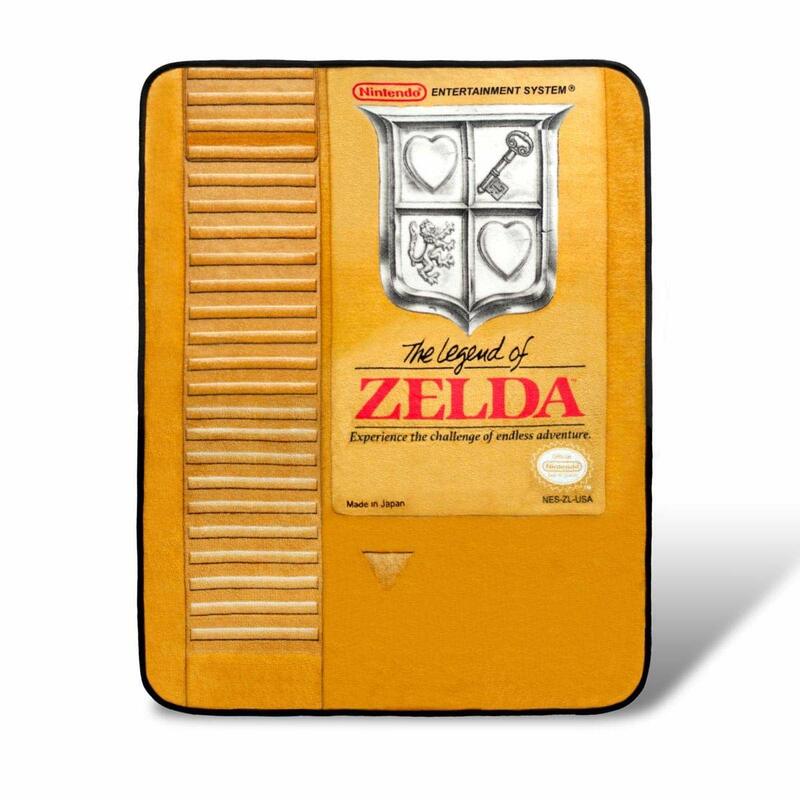 The Zelda vintage style soft blanket has beautiful lining along the picture and text. The blanket measures 45 x 60 inches in size, an ideal fit for snuggling. 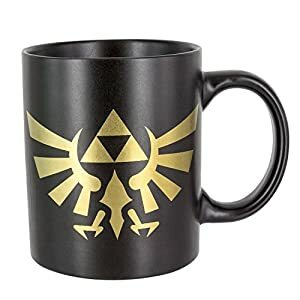 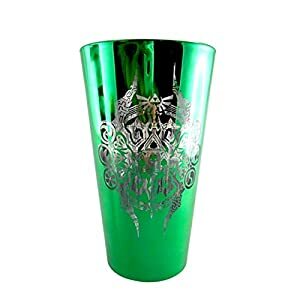 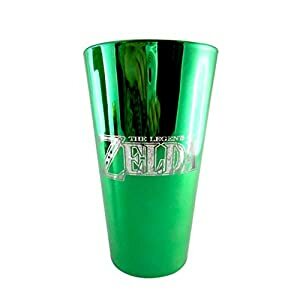 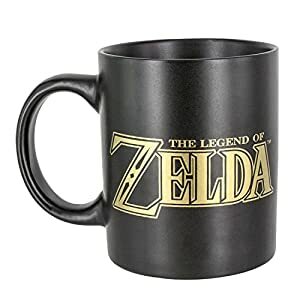 It makes the most productive occasional and Christmas gift for any Nintendo Switch Zelda fan, or add it in your own Zelda merchandise collection. SNUGGLY AND WARM: The Nintendo The Legend of Zelda gold cartridge lightweight throw blanket is soft to the touch-best for a cozy night of gaming! 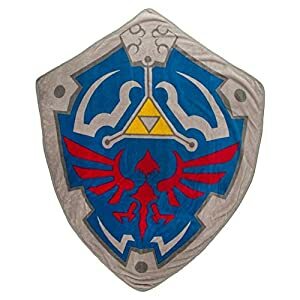 PERFECT GIFT: Liven up any gamer’s room!